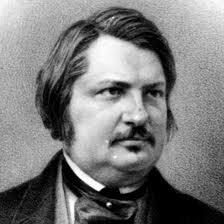 The Sacrament of Marriage – Honore de Balzac | It's the Women, Not the Men! It’s funny how you age, young you can’t go to sleep. Old you can’t wait to sleep. LOL! Oh dear, I’m going to have to have a talk with hubby. Actually there is some truth to this. Hubby often gets up and makes coffee for me…only to promptly go back to bed so I can wake up. Once in a while he stays up to watch something on TV and lets me sleep. I agree. Most good hubbies try, and at times, they are definitely huggable. Current EVEntS - Marissa DeVault Kills Sleeping Husband With a Hammer For His Life Insurance.